Ansel Grayson has been a resident at the ‘Hotel Terminus’ for over twelve years, unable to take the last step. 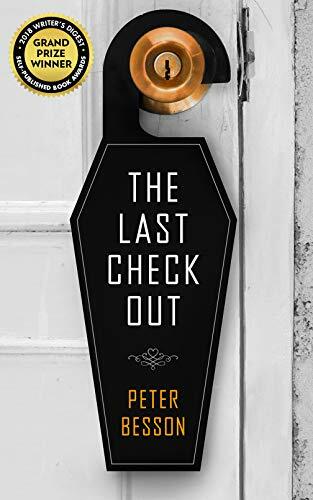 On the day he finally works up the nerve to check out and hang himself, he is interrupted by Nikki Forlan, the most recent addition to the guest list. Ansel and Nikki, broken by life, find themselves drawn into each other’s orbit, and with their final check-outs looming, they try to discover a reason to live, certain they will have to die.